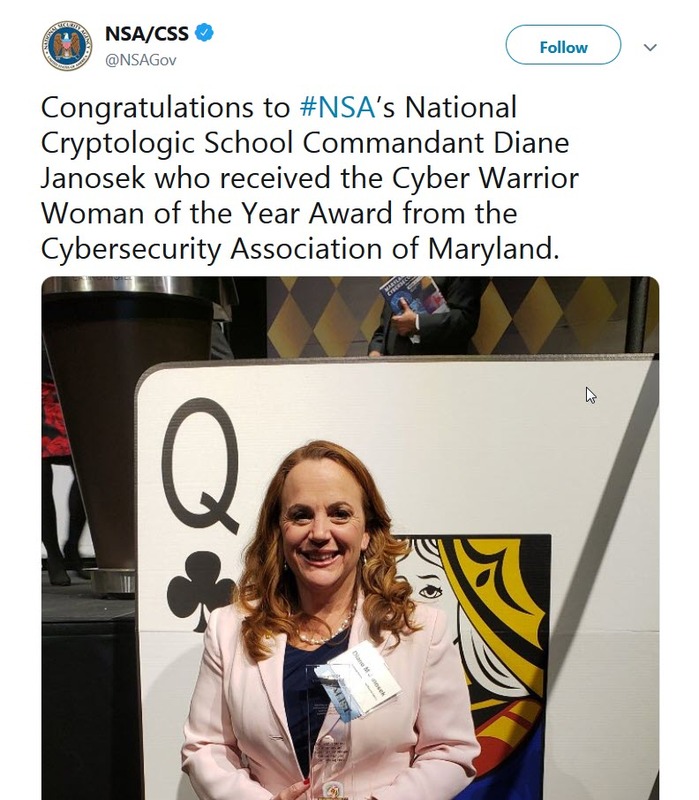 who received the Cyber Warrior Woman of the Year Award from the Cybersecurity Association of Maryland. They took the guns from Australia, then Australia went to hell in a hand basket, quickly. Shameful, Wikileaks has a 100% untarnished reputation that what they have published is 100% correct. CNN can't get through 15 minutes without an over the top lie or fabrication.